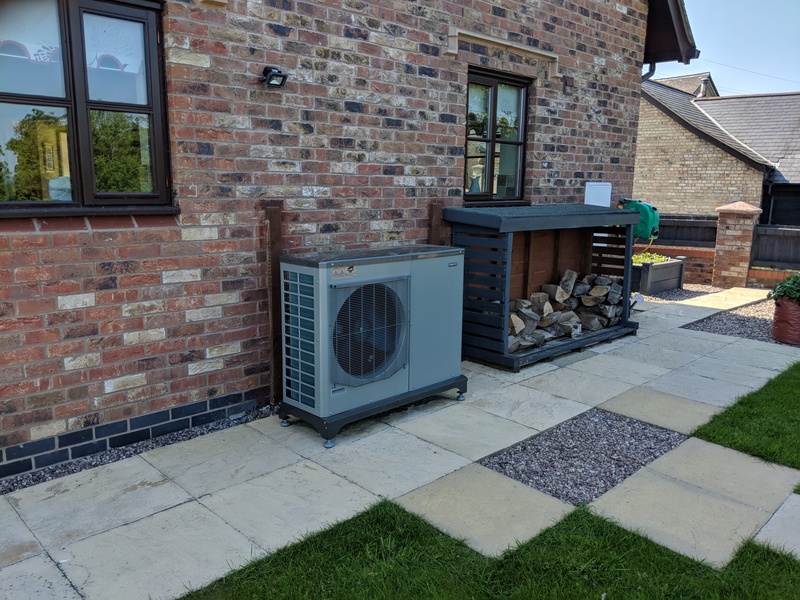 AIR SOURCE HEAT PUMP – AT ASH TREE HOUSE, OSWESTRY. A New built 4-bedroom detached house in Llanynech, near Oswestry. 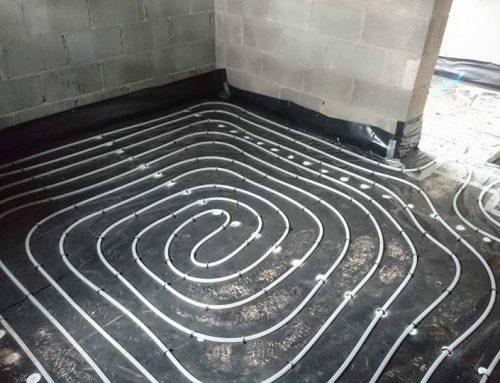 Mike Davies approached Iheat Ltd to install a renewable energy system including underfloor on ground floor and radiators on the first floor, installed 6kw ASHP, Bathroom and downstairs wet room. 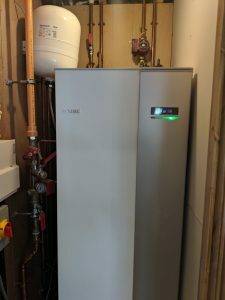 A NIBE F2040 6kW Air Source Heat Pump was commissioned along with a VVM unit with integrated hot water cylinder control panel which allowed Mr Davies to monitor the performance of the system with information easily assimilated including status of the system, operating time and temperatures in an easy to read display. 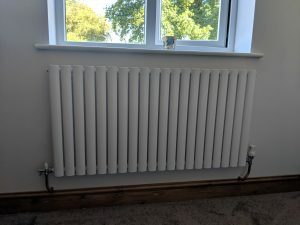 Iheat ltd played a significant part in offering technical advice and connected the air to water system to the pump during installation. 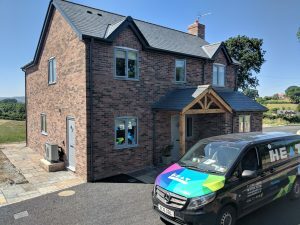 It took just two days for Iheat ltd to install and commission the system which was straightforward and posed no complications. The particular pump used in this installation is also available in 8kW, 12kW and 16kW all of which enjoy a A*** energy rating. As an approved partner with Nibe we are providing our Client with a free parts and labour warranty for a period of 7 years. 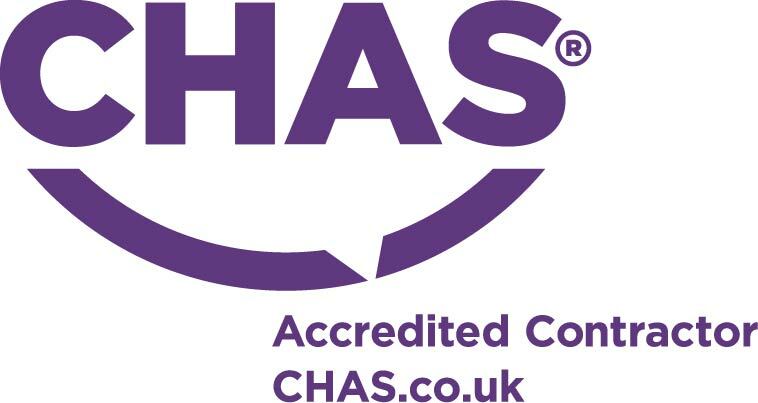 As Iheat ltd are an MCS Accredited Installer, the Client has achieved success in obtaining revenue through the Government’s Domestic Renewable Heating Incentive (R.H.I.). Air Source Heat Pumps (ASHP) works by absorbing heat from outside air through this system and can be operated effectively at temperatures as low as -20°C meaning it can be relied upon across the seasons to provide regular and consistent performance giving homeowners control over cost and efficiencies. 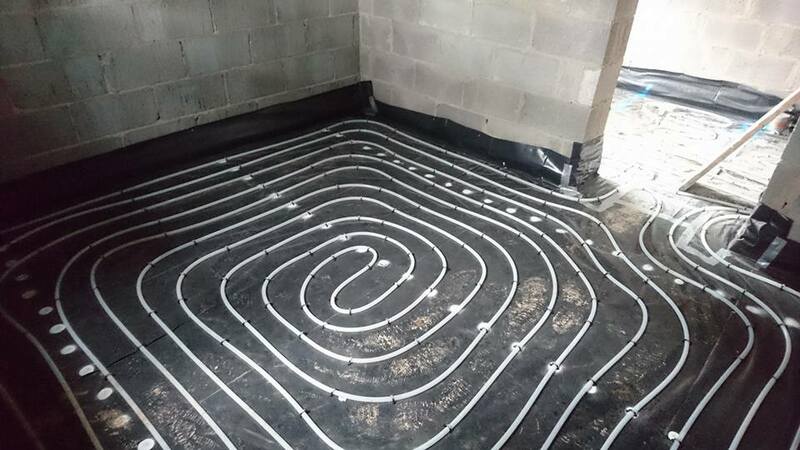 This heat can then be used to heat radiators, underfloor heating systems and hot water in your home. • Ideal for customer wo do not have much land. 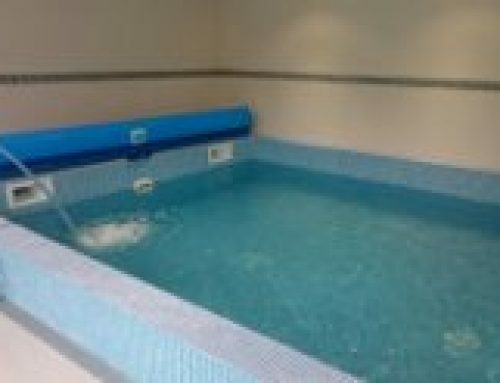 • Lower cost to install than Ground Source Heat Pumps. 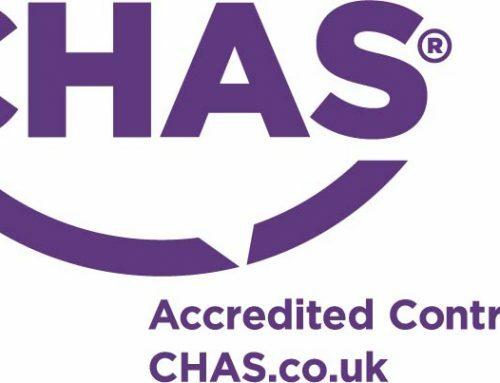 • The client use our one off our approved supplier for the sanitary wear. 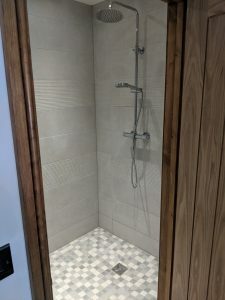 • Iheat installed the downstairs wet room, including Thermostatic mixer shower with luxury crome round large fixed head, riser and handheld shower. 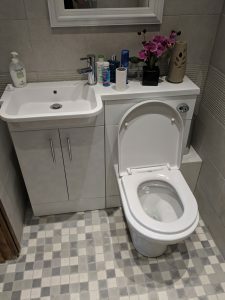 • Combined vanity unit with white basin and toilet. Iheat installed the main bathroom, including toilet, basin, standard mixer show.